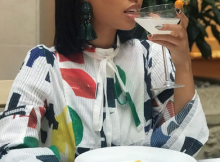 “HEY BLACK QUEEN” – Happy Birthday To Kasha Alcina!!! 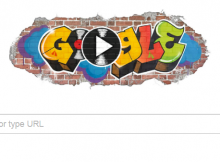 “YOU NEVER THOUGHT THAT HIP HOP WOULD TAKE IT THIS FAR” – Google Celebrates The Birth Of Hip Hop!! !